In 1967 the Japanese Zen master Taisen Deshimaru came to Paris to teach Zen to Europeans following the wish of his master Kodo Sawaki. At that time the Frenchman Stephan Thibaut got known to master Deshimaru and became his disciple. In 1971 he received the monk ordination and the name Kosen. 15 years Kosen practiced and studied on the side of his master. He follows him on all his travels in Europe and Japan. 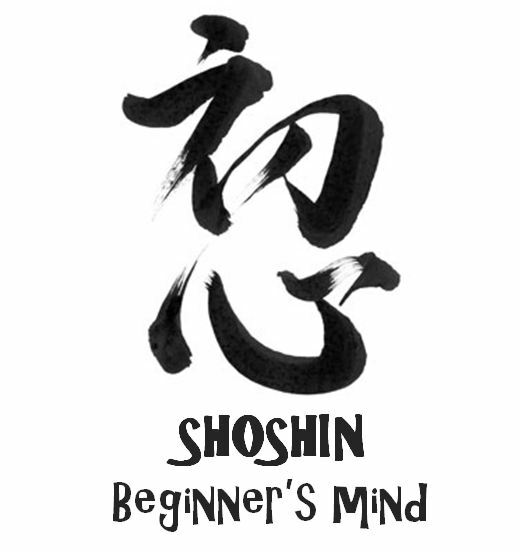 After the death of Master Deshimaru in 1982 he continued the practice and lead many sesshin (intensive zazen sessions) in Europe and South America. 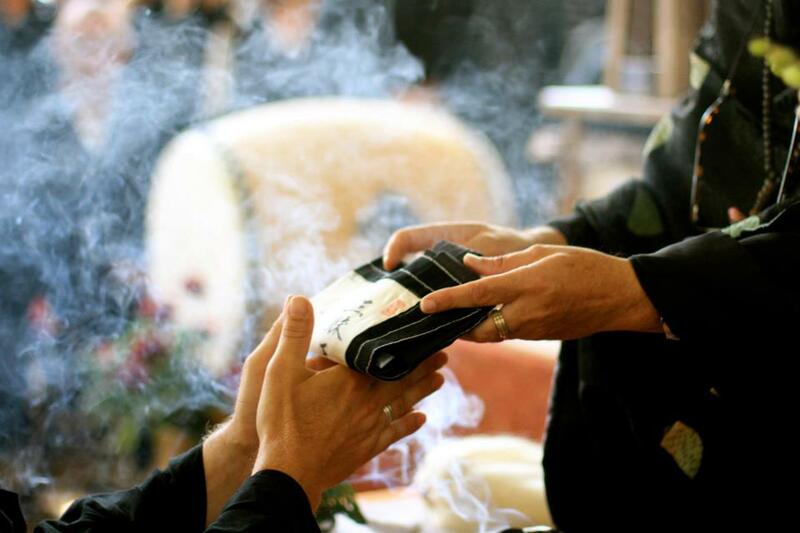 In 1984 he received the shiho (Dharma transmission) from Master Niwa Zenji, Head of the Eiheiji Zen monastery founded in 1244 by Dogen, and became Zen master in the ancient Zen tradition. 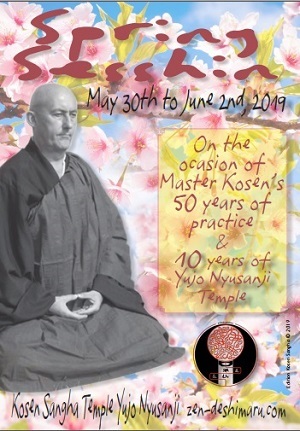 Under the guidance of Master Kosen there are Zen dojos in Europe, South America and Canada, and two temples, one in France and one in Argentina. 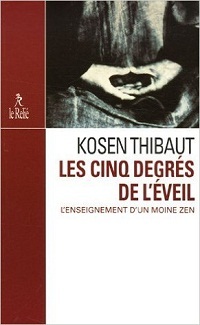 Master Kosen is the founder of the European Zen Center. He lived from 1992 to 2000 in Amsterdam. Now he lives in Montpellier, Southern – France. The book Modern Monks reminds us of the powerful and inspiring texts of ancient Chinese Zen Masters. 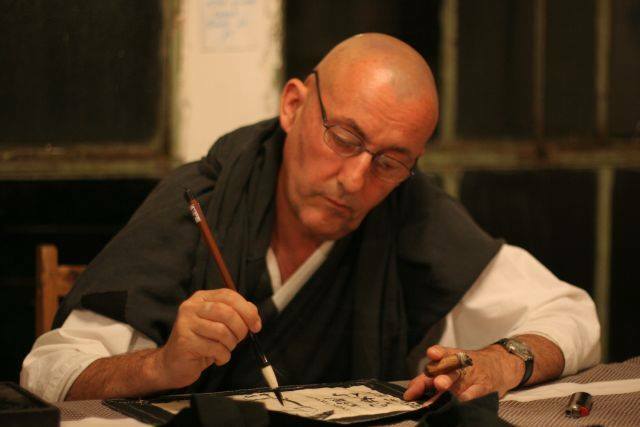 Master Kosen Thibaut teaches in an original way a Zen practice with the taste of freedom.